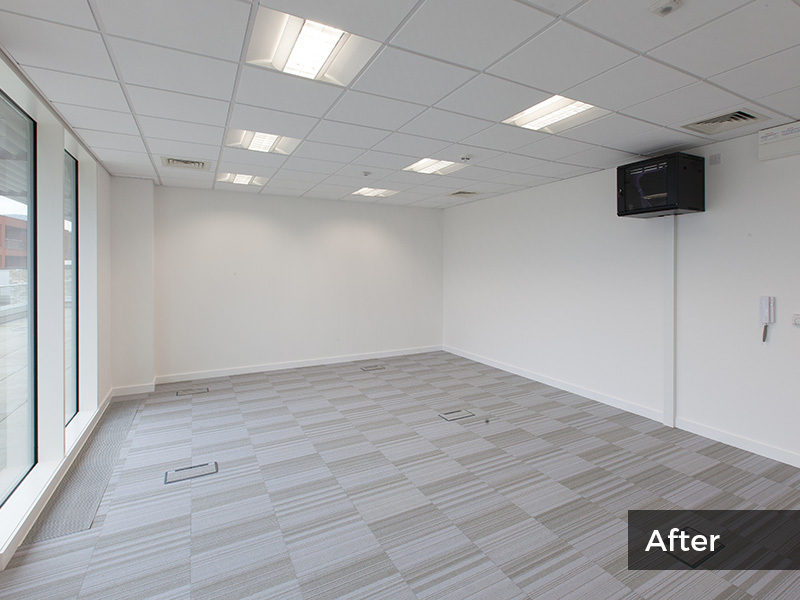 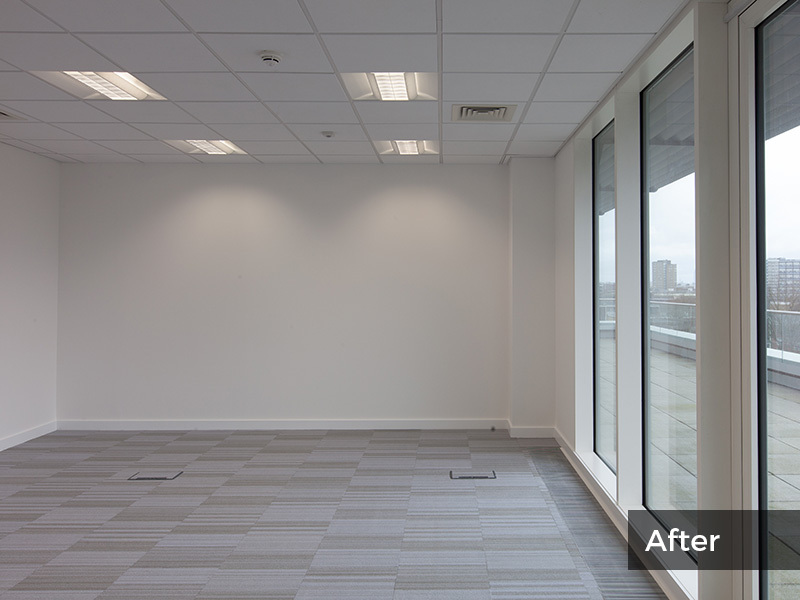 Fit out of 4700 sq ft floor plate to provide 12 lettable office spaces. 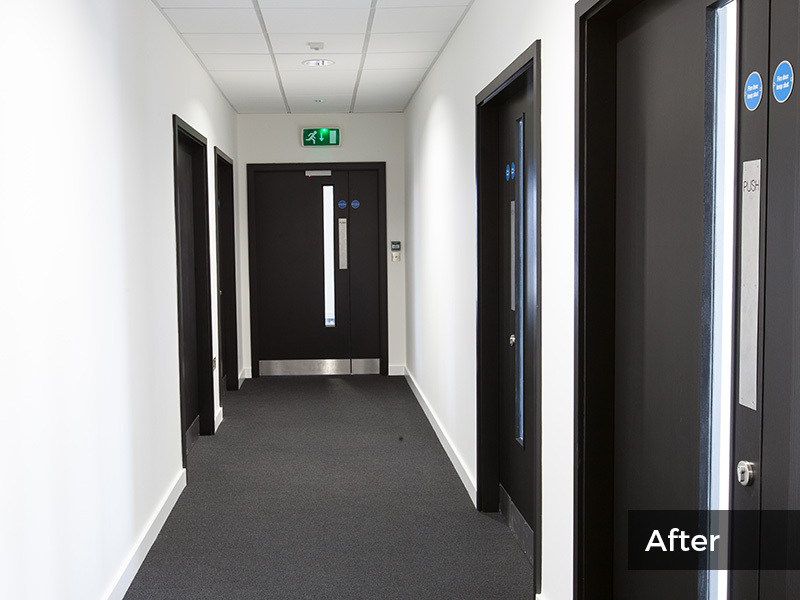 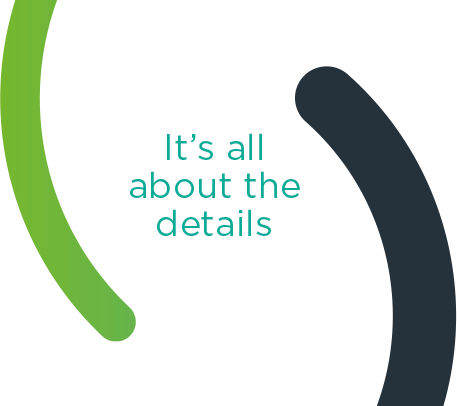 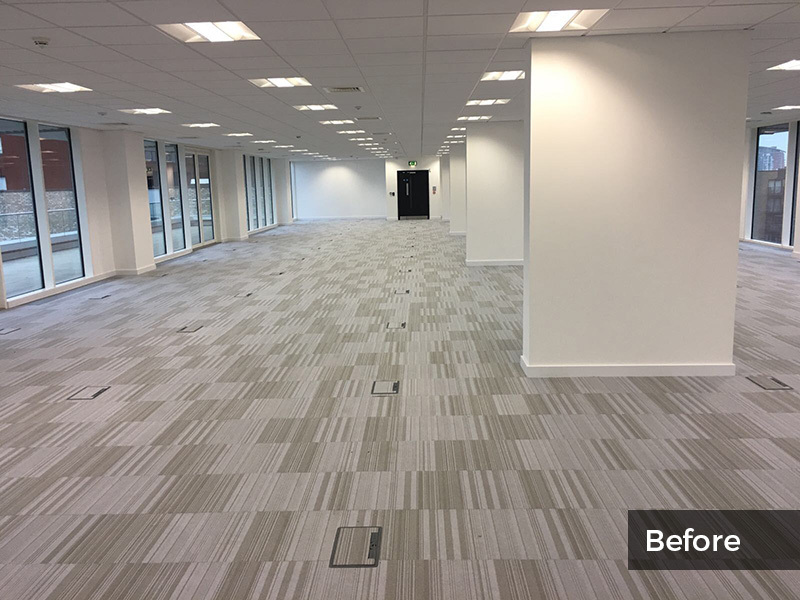 Works included alterations to the existing mechanical, electrical, data and BMS to provide independent metering and control of the individual offices. 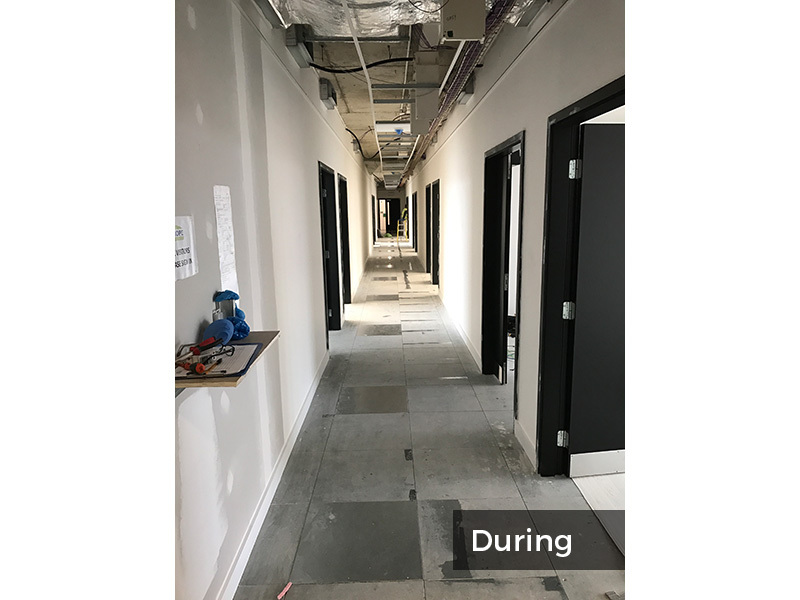 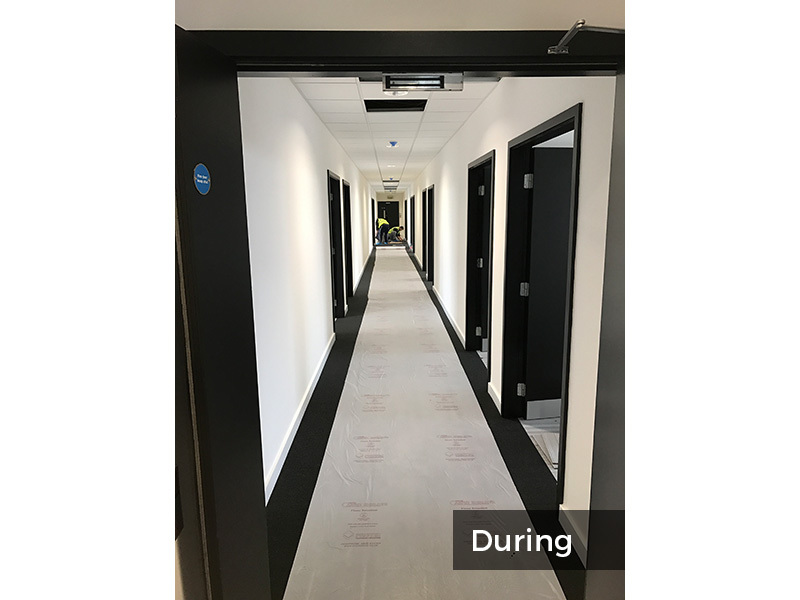 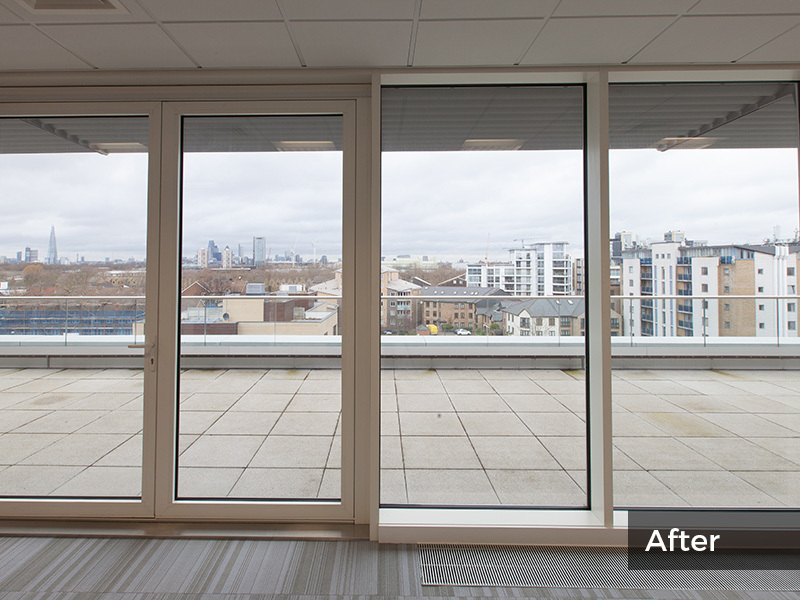 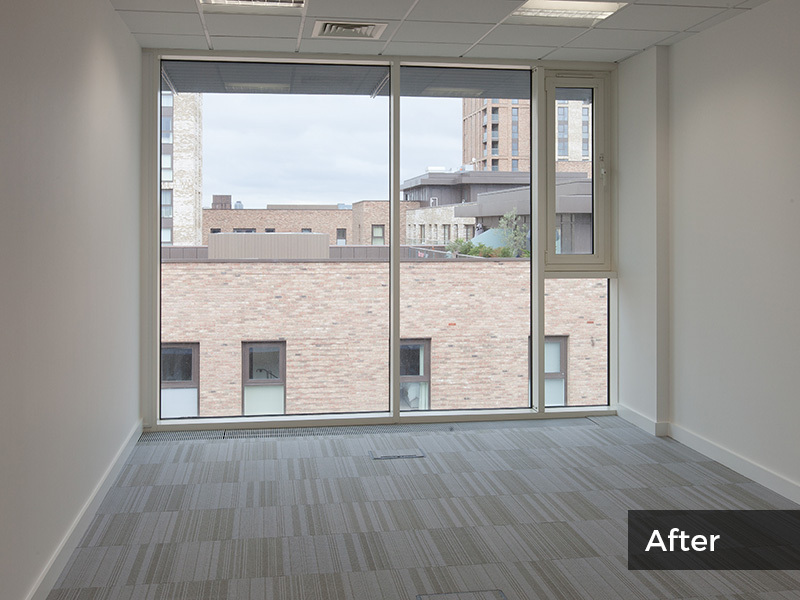 The project was undertaken on the 6th floor of an occupied site in Canada Water without disruption to the building occupants. 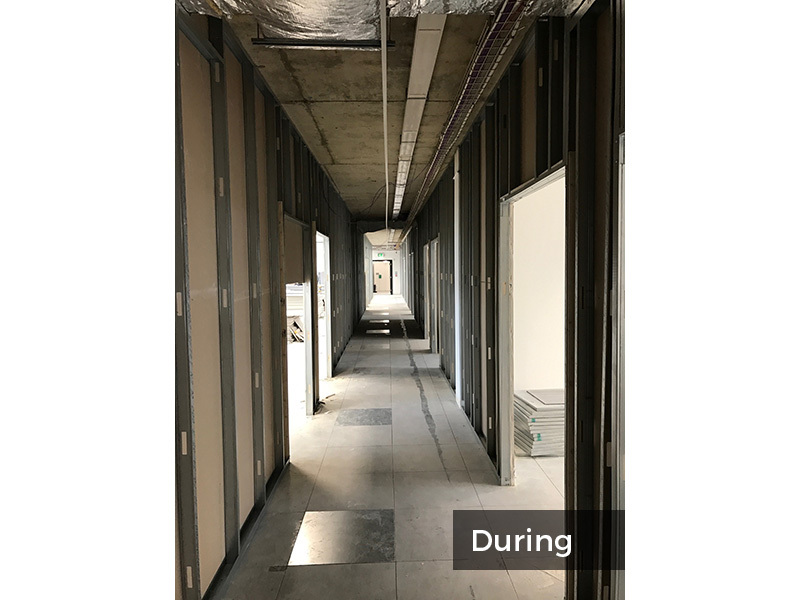 To minimise cost, the existing suspended ceiling and raised floor were maintained which required extensive fire proofing to the ceiling and roof voids.